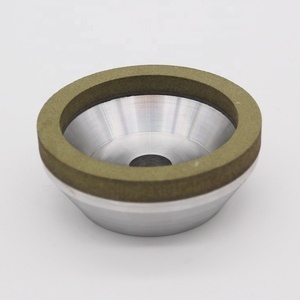 Cut the matrix shake when polishing and grinding. 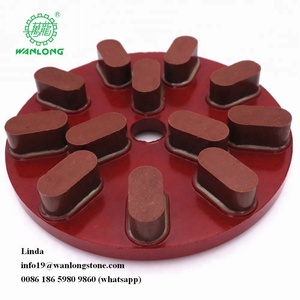 Motor power need sult for the grinding wheel inner hole. And everyear we will go to foreign friends home to playing. 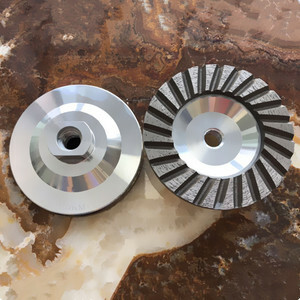 Danyang City Spo Tools Co., Ltd.
Vitrified Bond Cup Diamond Grinding Wheels Vitrified Bond Diamond/CBN Grinding Wheels is designed for aggressive grinding. 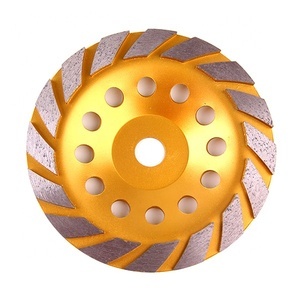 Strict tolerances of the bore makes our wheel always suit your shaft perfectly and not vibrate on your ginder. 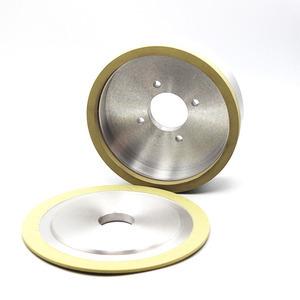 Experienced engineers & technical expertise brought their industrial knowledge and technical service to help customer find the best solutions with our diamond and CBN products. 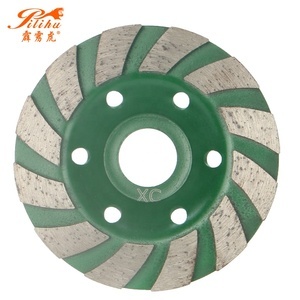 Other specifications can be customized according to requirements. 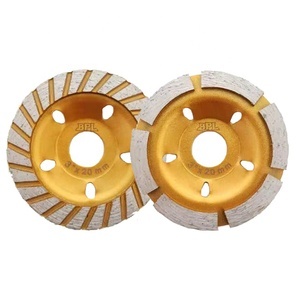 Images: Only parts of L segment diamond cup grinding wheels, If you want more details of diamond cup grinding wheels, please contact us. 3.Other specifications can be customized according to requirements. 3. Good Service: We treat our clients as God with high professionalism and passion. Q:What is your MOQ9 A:Our MOQ usually is 10pcs, but we accept lower quantity for your trial order. 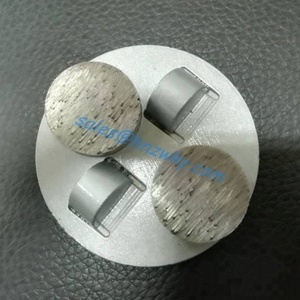 Q:Do you have different quality grade to meet our customer and market9 A:Yes ,different customer market ,different quality grade . 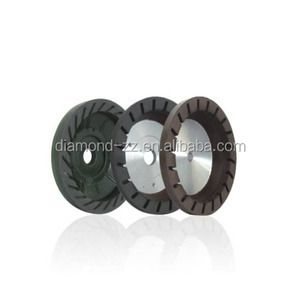 Alibaba.com offers 12,987 diamond wheel cup products. About 24% of these are abrasive tools. 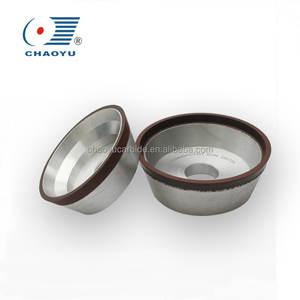 A wide variety of diamond wheel cup options are available to you, such as free samples, paid samples. 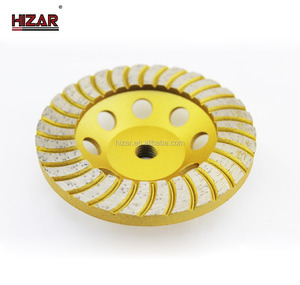 There are 12,821 diamond wheel cup suppliers, mainly located in Asia. 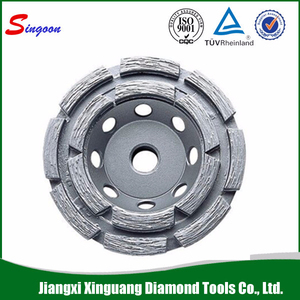 The top supplying countries are China (Mainland), India, and South Korea, which supply 99%, 1%, and 1% of diamond wheel cup respectively. 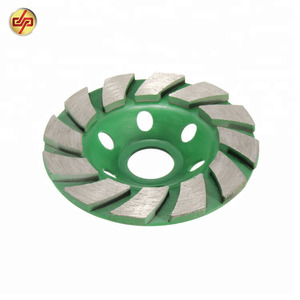 Diamond wheel cup products are most popular in North America, Western Europe, and Southeast Asia. You can ensure product safety by selecting from certified suppliers, including 3,029 with ISO9001, 777 with Other, and 126 with OHSAS18001 certification.